Stop in today and see this beautiful home in the Sought after 55+ golf course community of Solera by Del Webb. 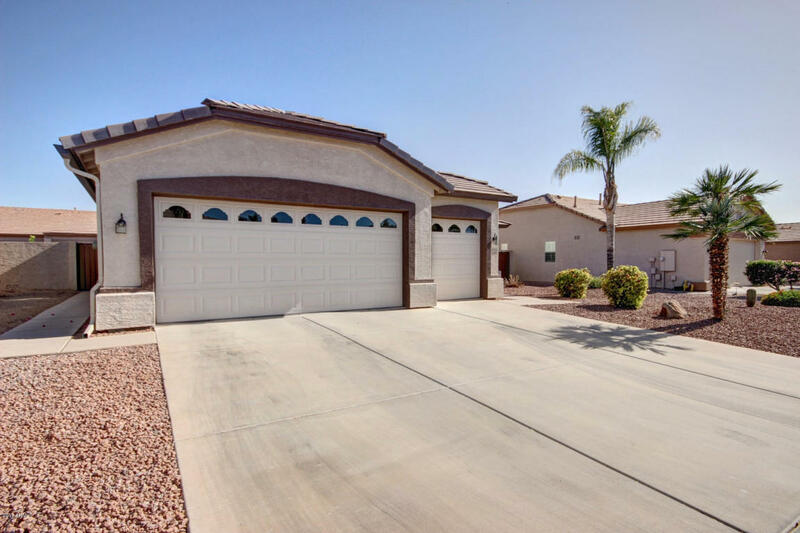 This spacious home is 1,894sq ft with many upgrades throughout. This home has been well cared for by the original owner and is MOVE-IN READY!.The Garage is extended and also features your very own GOLF CART GARAGE !Great location close to clubhouse and recreation center and all the communities ammenites ..This one won't last long! see list of upgrades and added feature's...AC was replaced in 2014!